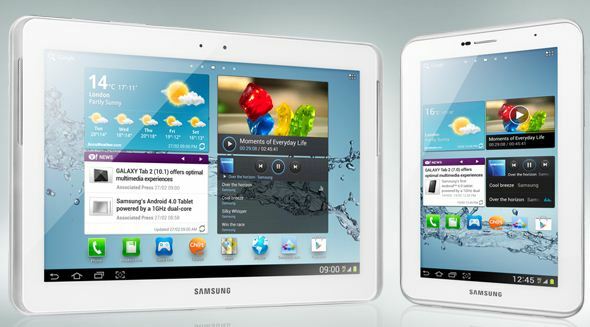 Samsung has come with another 7 inch masterpiece, Galaxy Tab 2. It’s advanced features will make sure that your tablet experience is a memorable one. All Share Play: Share all your pic and video into Samsung TV, mobiles, laptops and tablet through one seamless flow. All share play is your online data storage. Easy Communication : ChatOn connects friends on different device and platform with one application. It has group chat, multimedia transmission, etc to keep you connected. 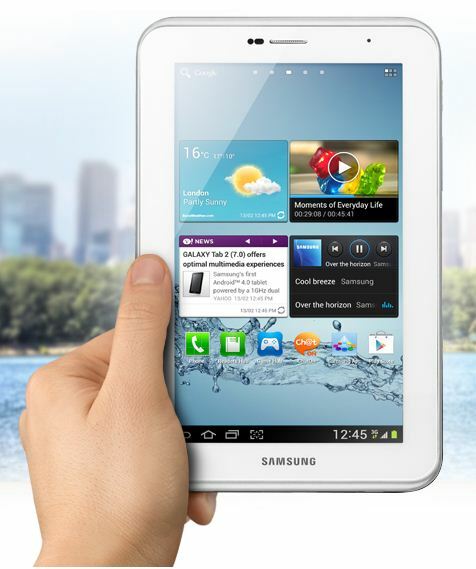 Voice Call : Galaxy Tab 2 is voice call enabled and its embedded receiver ensures good quality of sound. Best buy from Flipkart at Rs 15999.